Temperatures are dropping, the holiday frenzy is beginning and, if you’re lucky enough to own a Skovish spa, relief is only a few steps away. 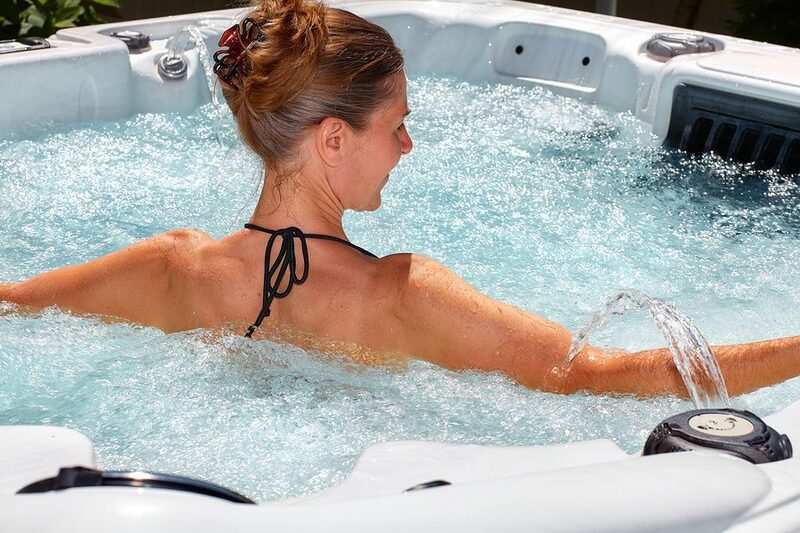 It’s time to stoke up the hot tub and soak your worries into oblivion! Keep in mind, though, that you can’t stay in there forever. Twenty minutes at 100 degrees Fahrenheit is a good stretch for healthy adults. Ask your doctor first if you have chronic heart issues or are taking certain medications. Take along a pair of gloves. Remember that scene in “A Christmas Story” where Ralphie’s friend is stuck to the school flagpole? The same can happen to your hands as you lift a damp cover from the hot tub. Why take a chance? Wear gloves and you’re good. Pull on a winter hat. Believe it or not, wearing a hat in the hot tub helps regulate your body heat. It also makes good sense since your head is out in the elements! Keep a towel or robe and footwear with non-skid treads close at hand. When you step out of the hot tub, you’re going to want to wrap up in a warm fuzzy for the dash inside. If the deck is wet–and icy if temperatures drop–you’ll want sure footing. A final note: If you keep these clothes outdoors, don’t leave them lying around the deck where they might freeze to the flooring. 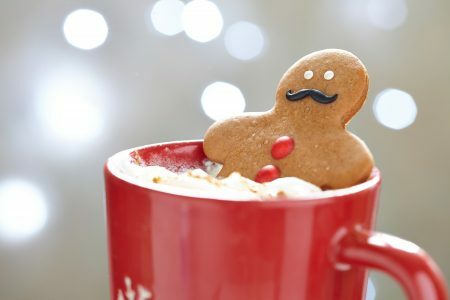 Wrap them in plastic and store them on a nearby chair or table so when you’re ready to bundle up, they’re up to the task. 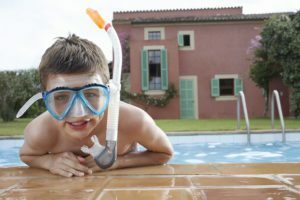 After more than 30 years in the industry, it’s probably natural that you know us best for building pools and spas. You’ve trusted us with your dreams, and we’ve done our best to make them come true. But there’s another side to our family-owned business that will take your pool and spa experience to a new level. At our retail stores—located at 369 Main in Luzerne and 10 East Union in Shickshinny—we carry the Leisure Time line of chemicals that make maintenance a snap. Begin by testing your source water, either with Leisure Time Spa and Hot Tub Test Strips or by taking a sample to our store. This will give you an idea of the chemical balance. 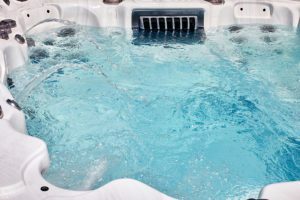 Emptying the spa also provides the opportunity to apply, say, Fast Gloss, which protects an acrylic or fiberglass liner from fading in the sun. The big three readings are pH, which should settle between 7.2 and 7.8; total alkalinity, between 80 and 120 ppm, and calcium hardness, between 150 and 400 ppm. If you’re not on the spot, we have the chemicals that will put all in order. When it comes to sanitizer, the chemical that keeps your spa bacteria-free, we have options. 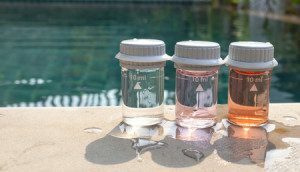 Although chlorine and bromine are familiar to most pool owners, Leisure Time also offers a natural mineral purification system. Come visit us and we can talk more about what will work best for you. There’s more you can do, too, such as showering without soap before going into the hot tub. If you encounter specific problems that fall outside of the mainstream, please let us know. 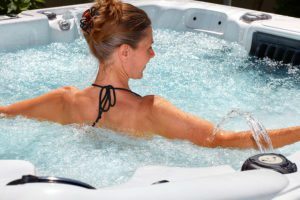 We have a vast array of troubleshooting solutions and are here to help you get the most enjoyment possible out of your spa. 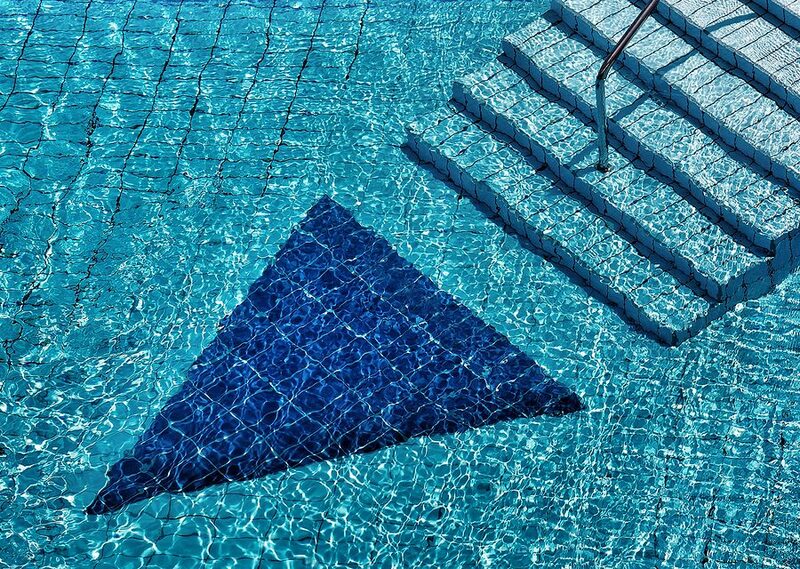 Considering an upgrade for your swimming pool? Or perhaps it’s time for a Luzerne pool remodel? 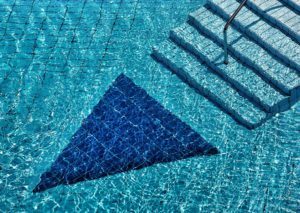 If you have had your pool for a while, it may be time for an update?